The Artillery Club will visit Spike Island Fort Mitchell and Camden Fort Meagher on Thursday 23, and Friday 24 May 2019. 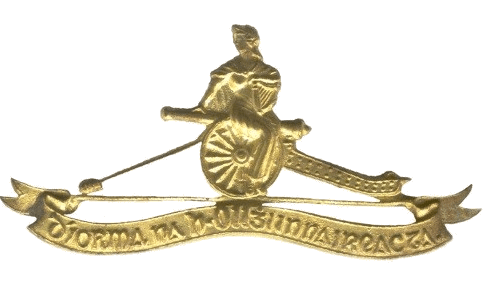 The Field Trip is open to registered members of the Artillery Club, and their respective spouses or partners. Spike Island’s classic star-shaped Fort Mitchell, Headquarters of Coast Defence Artillery, consists of six bastions connected by ramparts and surrounded by a dry moat and artificial slopes known as glacis. Spike Island was Europe’s leading tourist attraction for 2017. 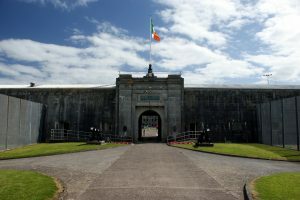 Camden Fort Meagher is internationally recognised as being one of the finest remaining examples of a classical Coast Artillery Fort in the world. 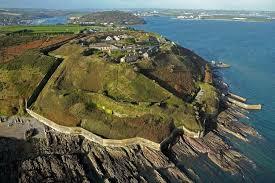 Occupying a 45 acre site, the fort is near Crosshaven and covers the mouth of Cork Harbour.